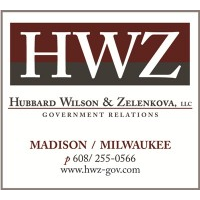 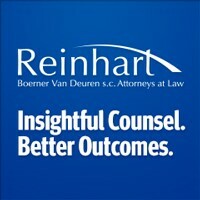 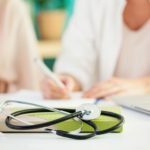 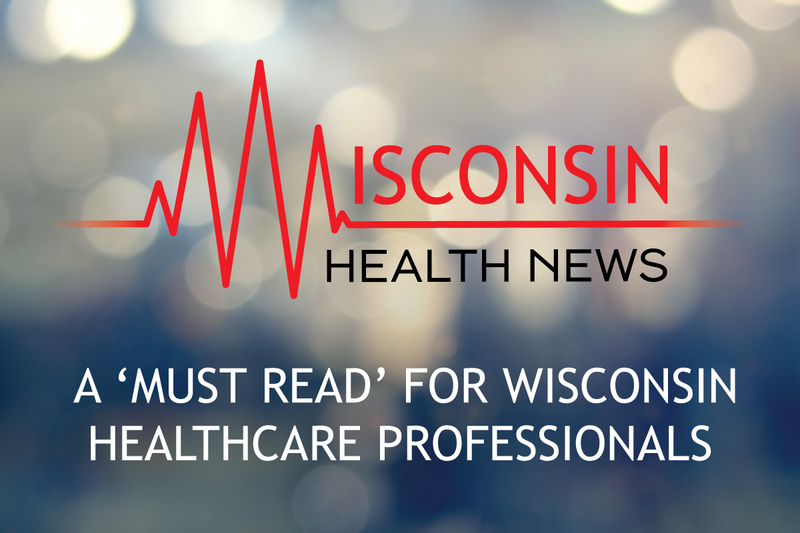 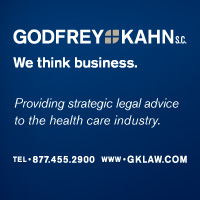 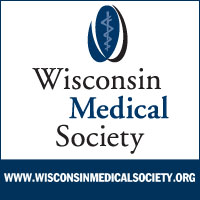 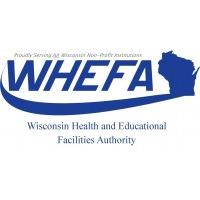 Wisconsin Health News - A daily roundup of Wisconsin healthcare news. 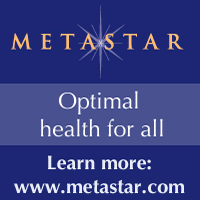 NorthStar Medical Technologies, a company aiming to produce a key ingredient used in medical imaging, recently closed $100 million in financing, according to a Tuesday statement. 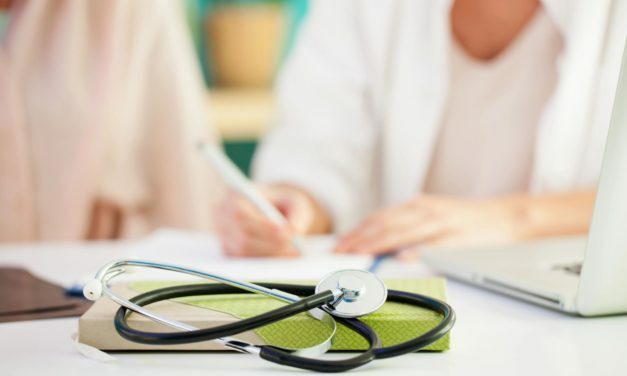 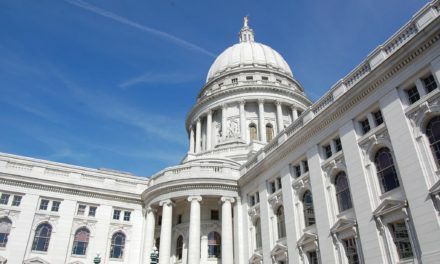 Republican lawmakers have recently introduced a series of abortion-related proposals, including a bill they said would clarify state law around doctors providing care to babies that are born after an attempted abortion. 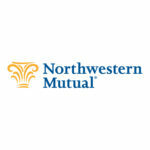 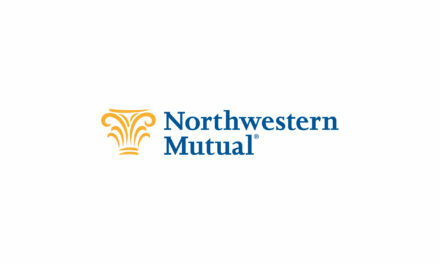 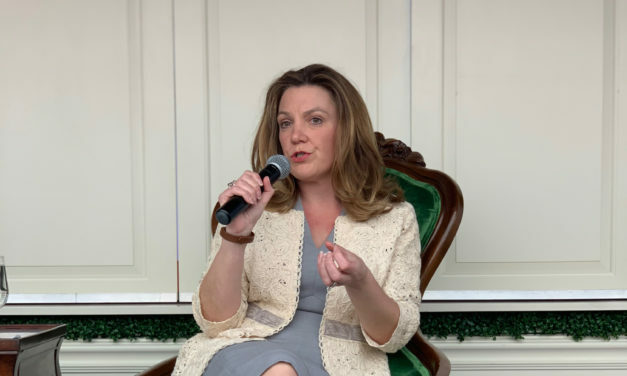 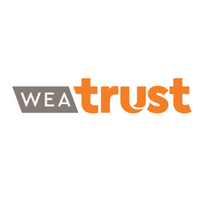 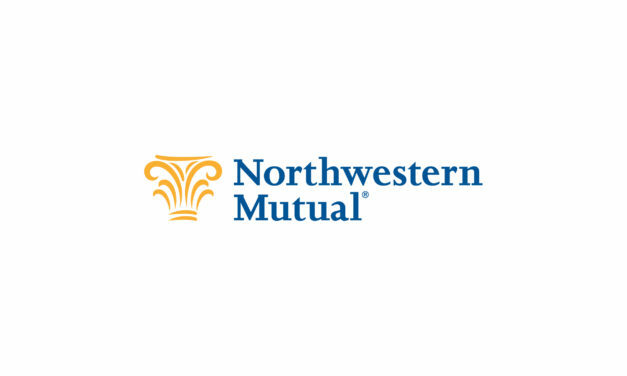 Northwestern Mutual is investing up to $85,000 in an artificial intelligence startup working in the medical records space, according to a Tuesday statement. 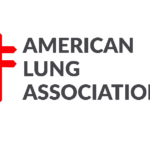 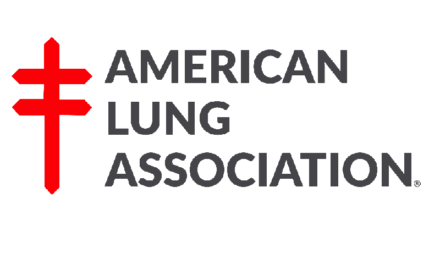 Sheboygan is the 20th most ozone-polluted city in the United States, according to the American Lung Association’s annual report on air quality. 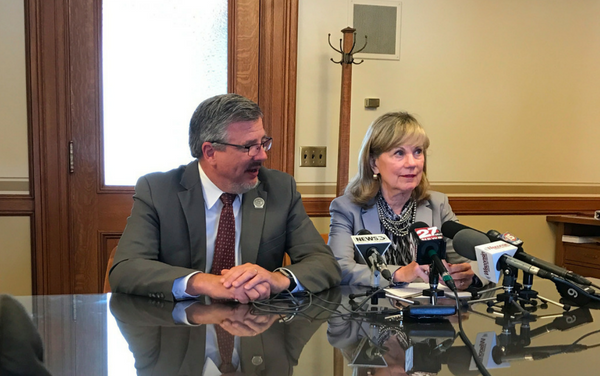 The Joint Finance Committee signed off last week on keeping fees the same for providers that participate in the state's malpractice fund. 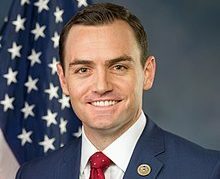 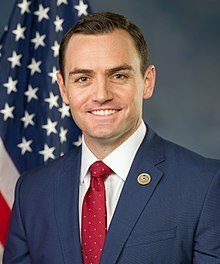 U.S. Rep. Mike Gallagher, R-Green Bay, recently signed on to a proposal that would shield the Indian Health Service from government shutdowns. 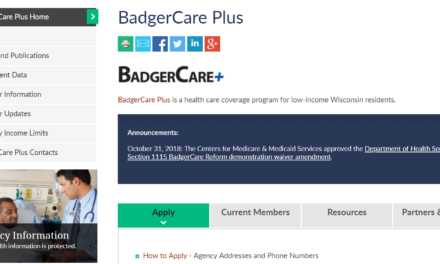 The number of childless adults in BadgerCare Plus continued to inch upward in March, according to data released by the Department of Health Services. 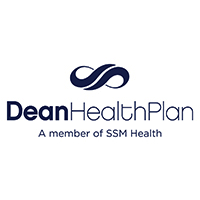 Department of Health Services Secretary-designee Andrea Palm says Gov. Tony Evers' administration is committed to expanding Medicaid, even as Republican lawmakers express skepticism and opposition to the plan. 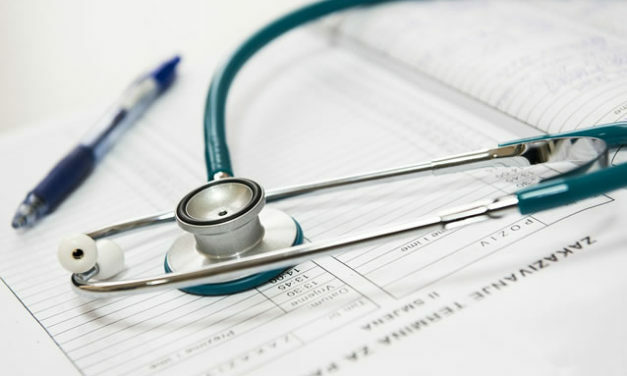 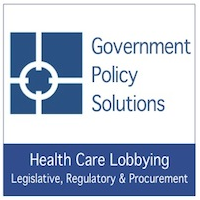 Lawmakers have offered a revision to a bill allowing patients to bypass insurance policies requiring them to try cheaper drugs before moving on to more expensive ones. 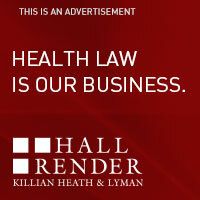 An association representing insurers said at a public hearing Wednesday they won’t oppose the plan due to the changes. 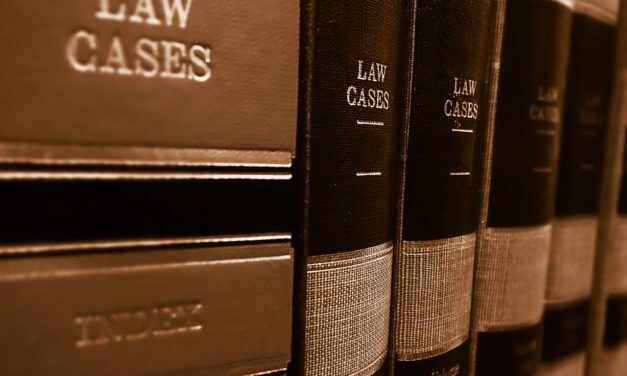 Wisconsin is no longer part of a lawsuit seeking to invalidate the Affordable Care Act, an appeals court said Tuesday. 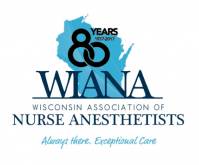 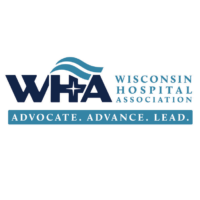 Wisconsin hospitals have made strides in cutting the death rate from extreme reactions to infections, according to a Tuesday Wisconsin Hospital Association report detailing members' quality improvement efforts. 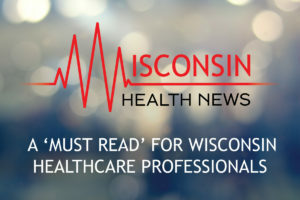 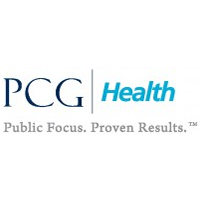 Lawmakers are considering legislation allowing properly trained pharmacists to immunize patients younger than six who have a prescription for a vaccine. 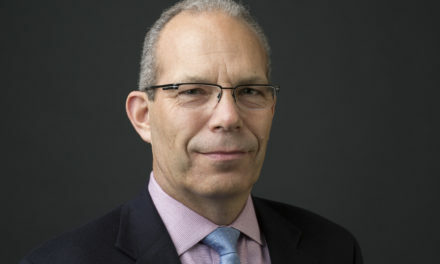 Versiti Blood Research Institute in Wauwatosa is getting a $7.4 million, seven-year federal grant to participate in a research program to protect the nation's blood supply. 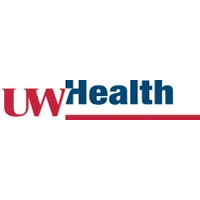 American Family Insurance is providing the University of Wisconsin with $20 million to support data science initiatives that could support research in genetics, drug development and other fields, according to a statement. Kohl’s announced Wednesday that it would donate $5 million to two national nonprofits to help improve the physical and emotional health of children and families.